The prices of fuels are moving up rapidly and so car buyers are responding towards fuel efficient vehicle as a solution to this issue. 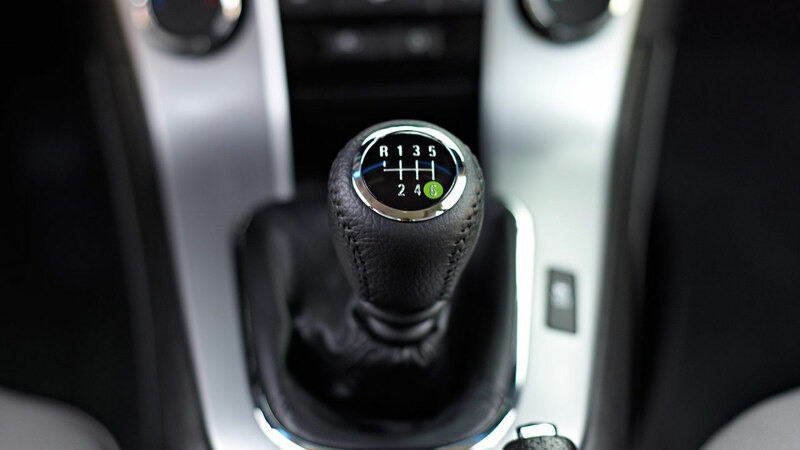 These days, fuel efficiency is a major factor that is affecting the process of decision making of a particular car buyer and so many of the big auto manufacturing brands are turning towards fuel efficient cars to satisfy the need of their valued customers. 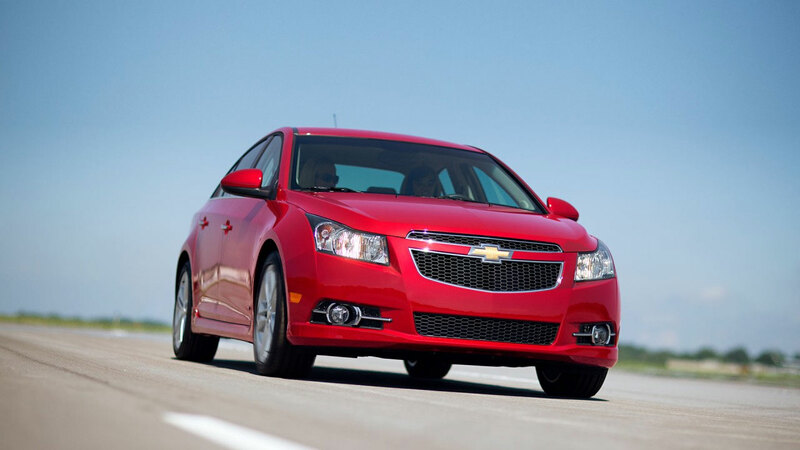 Chevrolet also stepped into the race of producing fuel efficient cars with its 2014 Cruze Clean Turbo Diesel. Following are the details of the new diesel metal machine for those looking for some more fuel efficient alternatives. 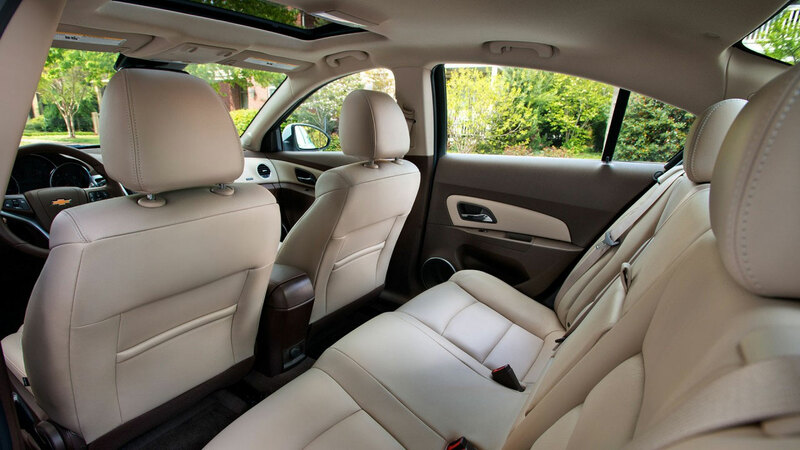 The 2014 Chevrolet Cruze clean turbo diesel is a compact 4 door five passenger sedan that measures 181 inch length, 70.7 inch width, 58.1 inch height and 105.7 inch wheelbase. The standard exterior features are sculpted hood, 2-tier front grille with “Chevy logo”, sports coupes like short rear deck, bold headlamps, Aero Performance Package and rear spoiler. The total curb weight of the new diesel Chevy is 3475 lbs. 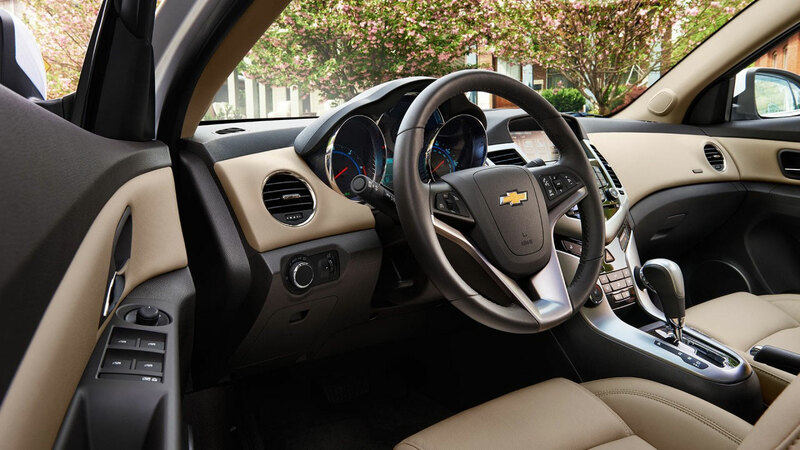 Chevy tried its level best to design a comfortable and high end cabin for the new 2014 Cruze to ensure utmost comfort with high fuel economy. 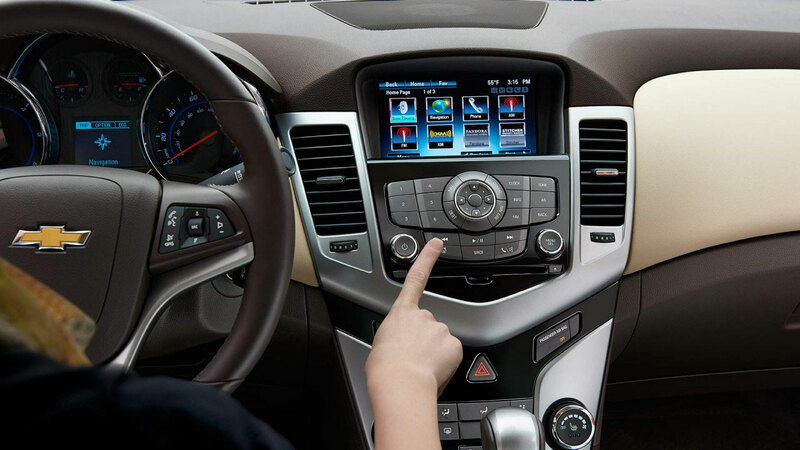 The interior of the diesel Cruze is exactly like that of its gasoline powered models like keyless entry, full power accessories, tilt and telescoping steering wheel, air conditioning, 60/40 split folding rear seat, six way manual adjustable driver seat, six-speaker audio system, CD/Mp3 player, satellite radio, Bluetooth phone connectivity, auxiliary audio jack and USB port. 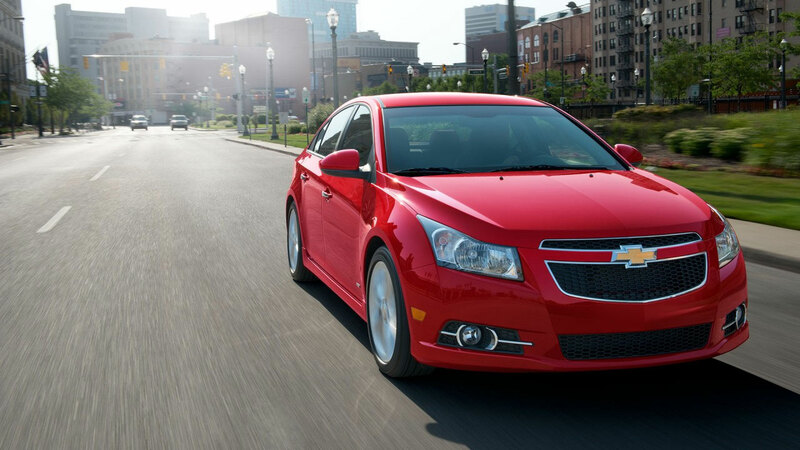 The Chevrolet 2014 Cruze clean turbo is equipped with standard safety features that include total 10 airbags including dual front, front side, front knee, rear side and full length side curtain airbags, antilock disc brakes, stability control and traction control. 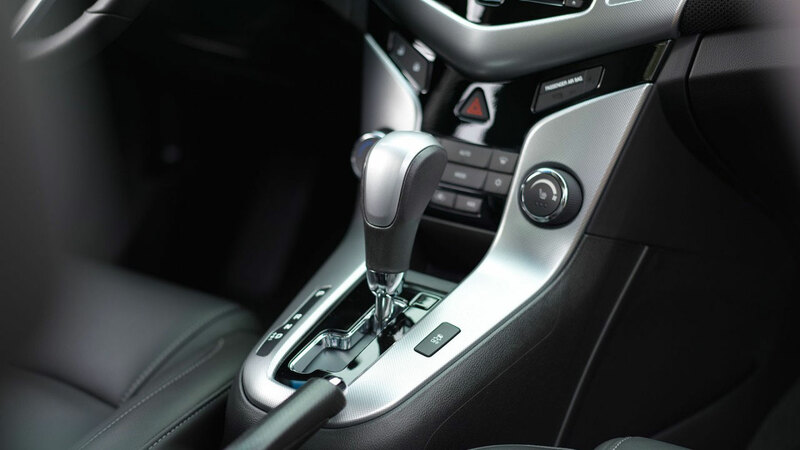 Under the hood of the 2014 Chevrolet Cruze clean turbo diesel is a 2.0 liter turbo diesel engine good for 151 horsepower and 258 lb ft of torque and is mated with a six speed automatic transmission. As the 2014 Chevrolet Cruze clean turbo diesel is a diesel car so we can expect something impressive in the category of the fuel economy. The EPA rated fuel economy is 27 mpg city and 46 mpg highway. 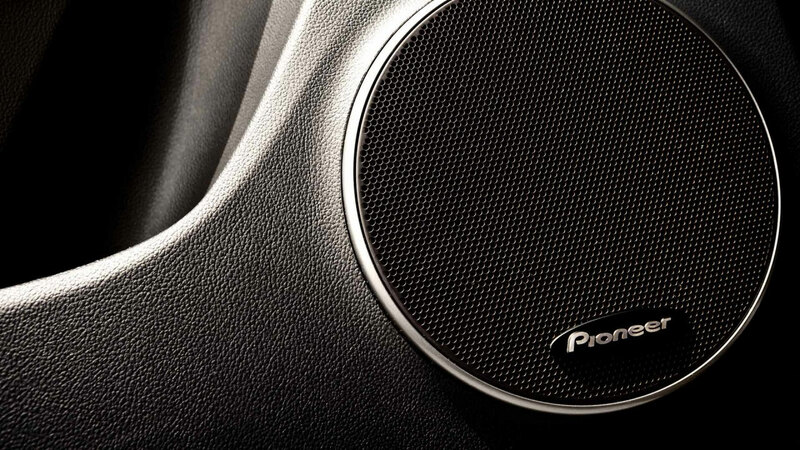 The car accelerates from 0-60 mph in 8.6 seconds that makes it 0.5 seconds faster than the Volkswagen Jetta 2.0 TDI. 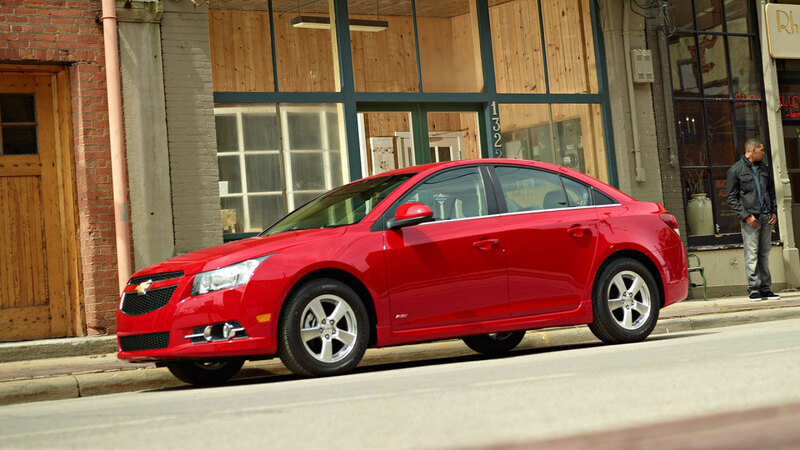 The base price of the 2014 Cruze turbo diesel starts from $25,695 including destinition charges. The key competitors of the new 2014 Chevrolet Cruze clean turbo diesel is the Volkswagen Jetta 2.0 TDI which is not as powerful as the new Cruze diesel but have high fuel economy figurs. 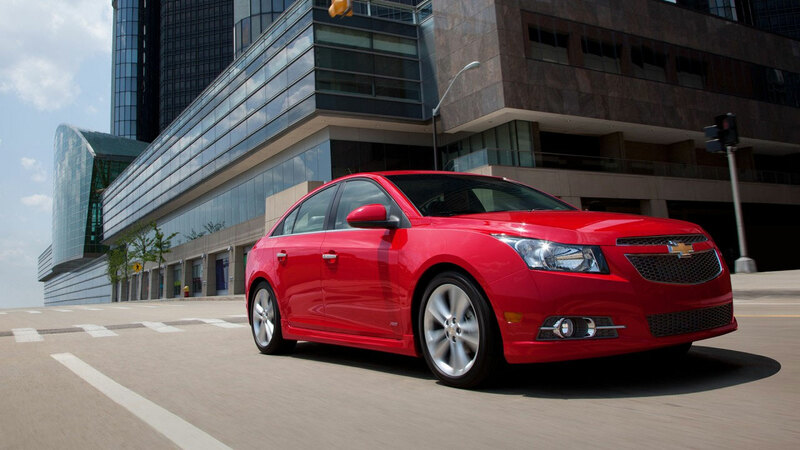 The Cruze is slightly expansive than the Jetta but it has some best specs. The 2014 Cruze clean turbo diesel is a nice production of the Chevy brand as this will break the monopoly of Volkswagen Jetta 2.0 TDI in the American market. 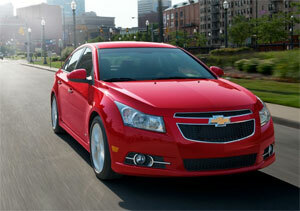 We are hopeful that the Cruze diesel will soon surpass the Jetta in fuel economy, standard features and performance.